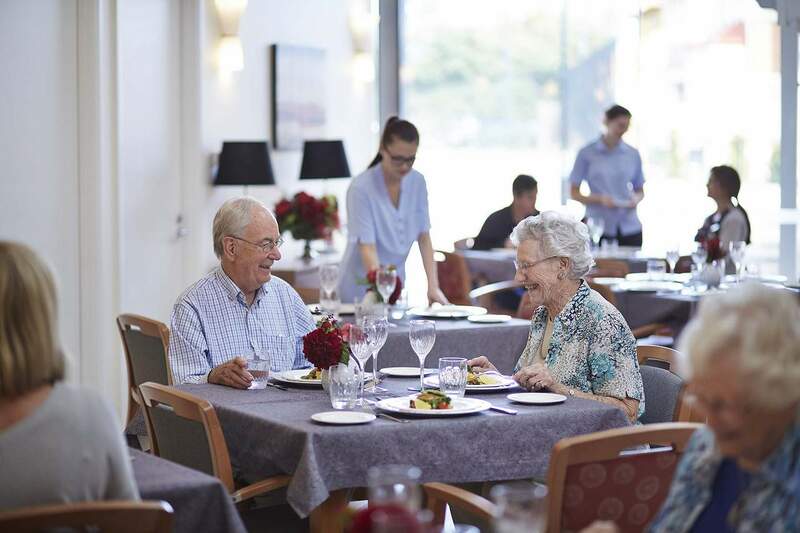 Having acquired Montgomery House Mount Claremont in 2012 and embarked on a complete and remarkable renovation to transform the heritage building into a unique and exclusive aged care residence. 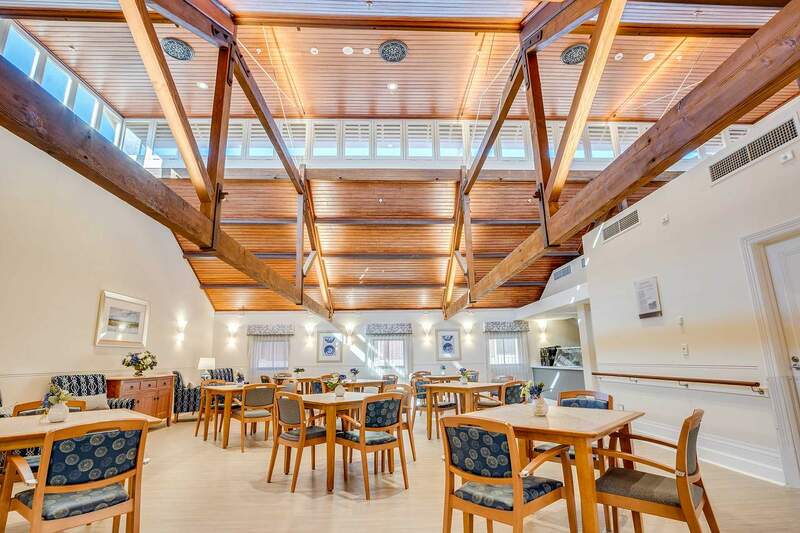 Their vision statement is ‘Imagination and innovation in caring for the aged’ and this speaks to their collaboration with interior designers and ourselves. 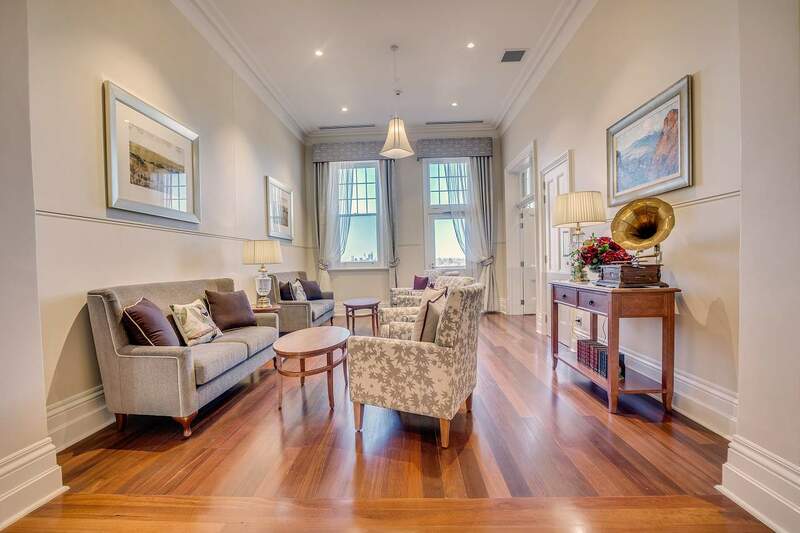 Beautiful pieces of furniture and antiques accent the incredibly restored mansion to set a new benchmark for aged care living. Taking cues from the stunning architecture of their new facilities we worked closely with the interior design team to curate a collection of floral designs that would add contemporary elegance to the new space.